Technics: Glitter, electroplated, frosted, sandblasting, heat change color. Decal Printing:Â Decal Printing: silk-screen printing, offset printing, foil, heat change. Certificate: We have to get the Sedex Audit Report 4 pillar. Our products can pass FDA, Prop 65, CPSIA, Reach, EU and the updated test. MOQ:Â MOQ: 2000pcs, Generally we have in stock for our feature products. Feature: Feature: New Tech on the glass and ceramic product: High-Tech, Music, 3D, Holographic, Glow in the dark, Color changing.With our own decal printing and firingÂ factories for more than 15 years. 1>Â WeÂ canÂ printÂ allÂ kindsÂ ofÂ logosÂ onÂ ourÂ productsÂ accordingÂ toÂ yourÂ requirement. IfÂ youÂ needÂ anyÂ colorÂ orÂ anyÂ size,Â plsÂ tellÂ meÂ theÂ PantoneÂ numberÂ orÂ sendÂ toÂ meÂ theÂ realÂ sample. 2>Â WeÂ wouldÂ offerÂ suggestionsÂ ifÂ youÂ haveÂ questionsÂ onÂ theÂ aboveÂ information. 3>Â weÂ couldÂ beÂ bothÂ manufactureÂ andÂ tradingÂ asÂ weÂ have a differentÂ department. 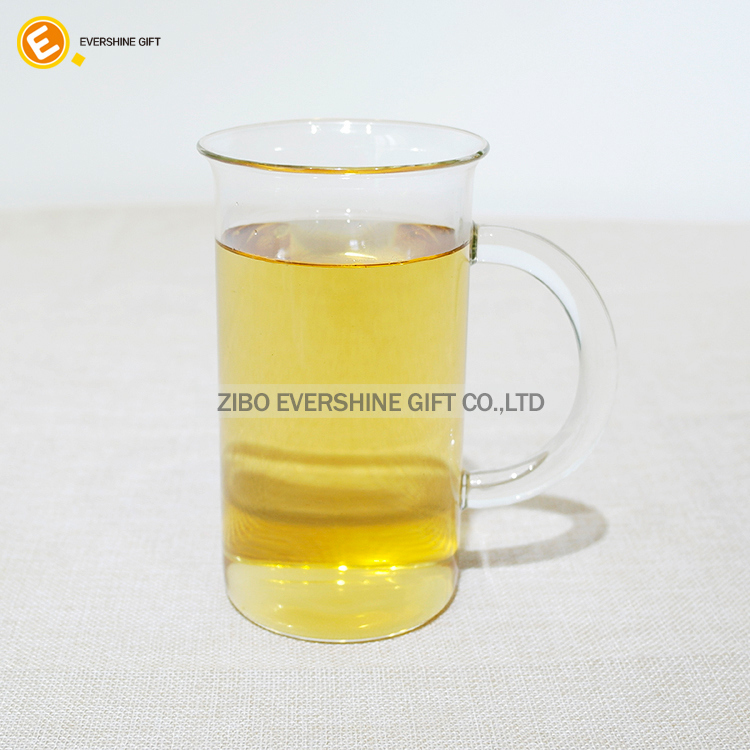 EVERSHINE GIFT is a professional glassware enterprise, located in Zibo, Shandong Province, which is famous for glassware and ceramic all over the world, and we have 8 years of history in the glassware and ceramic mug with printing.Our company employs more than 80 workers with3 main departments. The first is our Sales Department. Our salesmen always supply our customers the professional and competitive price and service. We'd like to grow up with our customers together. The second department is our R&D Department. We will design new products for Canton Fair and HK Fair, which can help our customers seize the new market. Meanwhile, we welcome OEM orders. Our team can make samples as per your requirements within the shortest time. The third is our Quality Control Department can guarantee the quality of your order. Your attention and comments will be highly appreciated! 1) A trial order or sample orders are welcomed. 2) MOQ: If we have stocks, we can satisfy you as your request. Our goal: Stylish design, Superior quality, Competitive price, Prompt delivery. 1.How can I get the sample to check the quality? 2.Can you custom personalized logo for us? Yes, our Veteran and flexible designers Can be customized specific artwork to satisfy different customers according to your artwork or pictures.For the logo, kindly send us the AI/PDF/JPG file, we will send you finished files for confirmation. 3, What's new technology on the glass? Decal, silk screen printing, Logo printing, frosting, hot stamping, spray coating, baking, color changing and any other designs according to your requirement. Feature: New Tech on the glass and ceramic product: High-Tech, Music, 3D, Holographic, Glow in the dark, Color changing.With our own decal printing and firing factories for more than 15 years. 4, What's the difference between offset printing and silk-screen printing? Both silk screening and offset printing work with an ink process. With silk screening, you can match colors more easily and have a wider range of colors to work with including metallic inks. Offset printing has some color limitations. Because offset printing uses plates to transfer images you can accomplish a higher definition with details and shading in the artwork designs. With silk screening you are limited to 3-4 passes, offset printing can go up to 7-8 colors. Can I get a discount if I purchase a lot of orders? 5, Can I get a discount if I purchase a lot of orders? Yes. Orders over 10000pcs or 20000pcs will give you more discounts for the different quantity have a different discount. 6, When will my order be shipped? Our featured clear products like a pint glass, stash jars, ceramic mug, beer glass etc which are in stock all the time will need 10-15days. But if the bottle without stock or you need surface treatment additional treatment, delivery time will around 30-45 days. IfÂ youÂ wantÂ toÂ knowÂ moreÂ furtherÂ information,Â plsÂ feelÂ freeÂ toÂ contactÂ us.